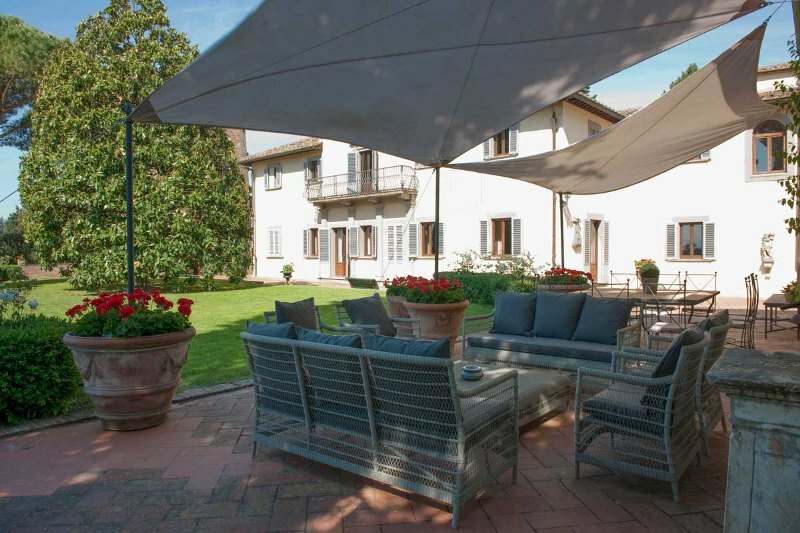 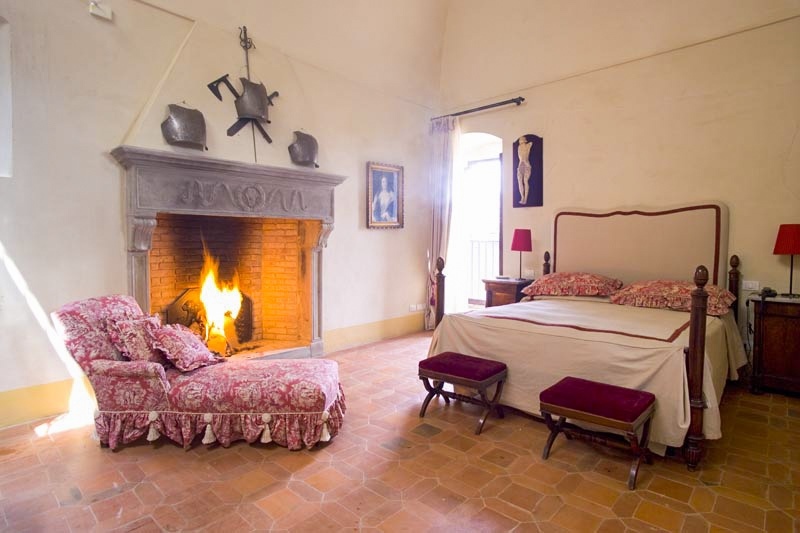 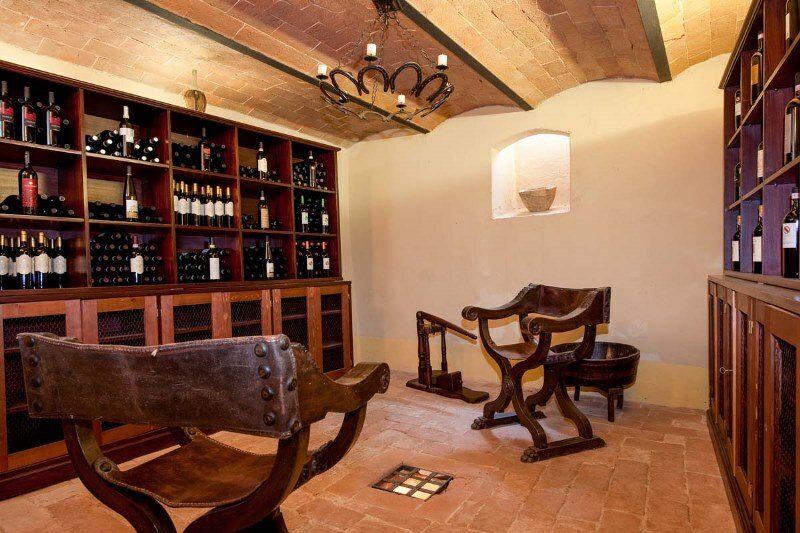 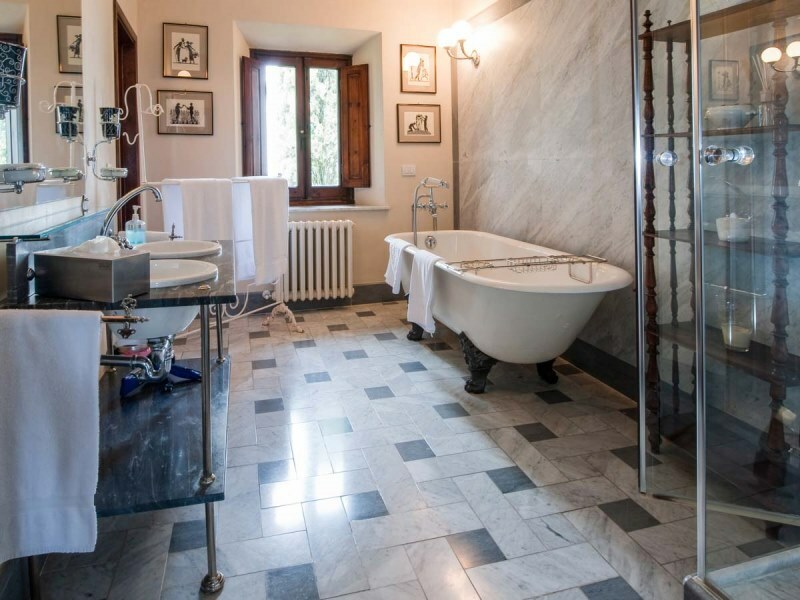 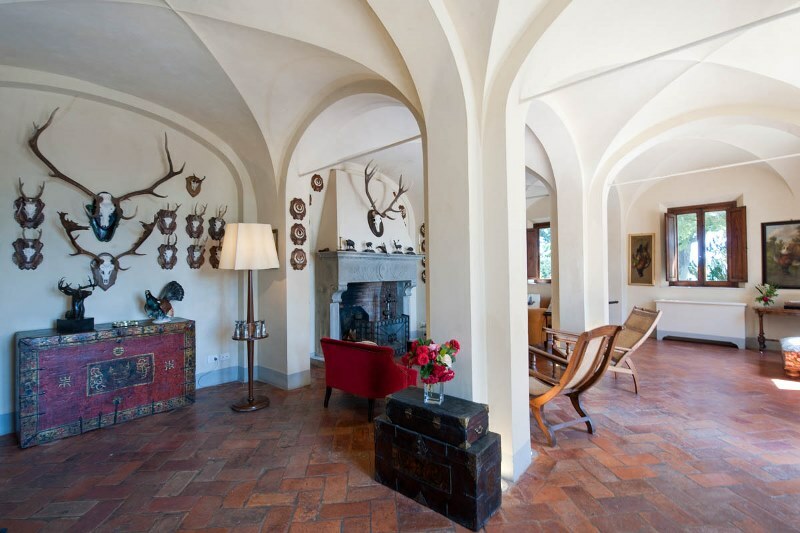 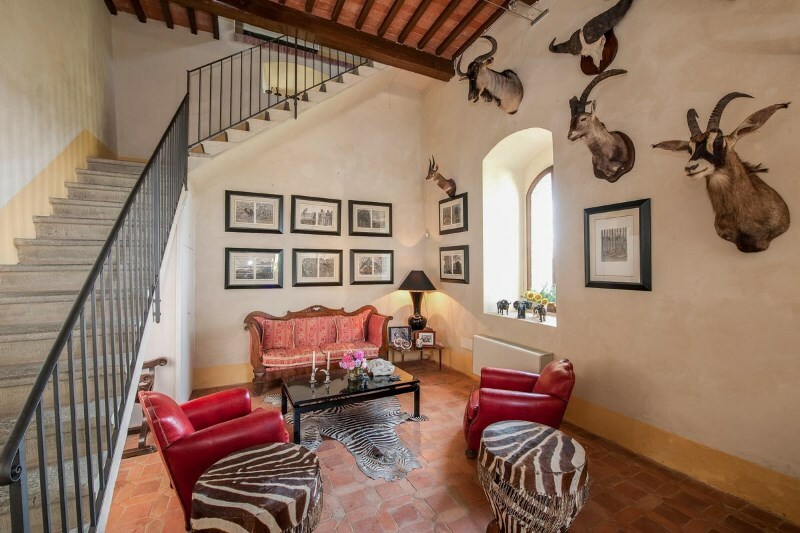 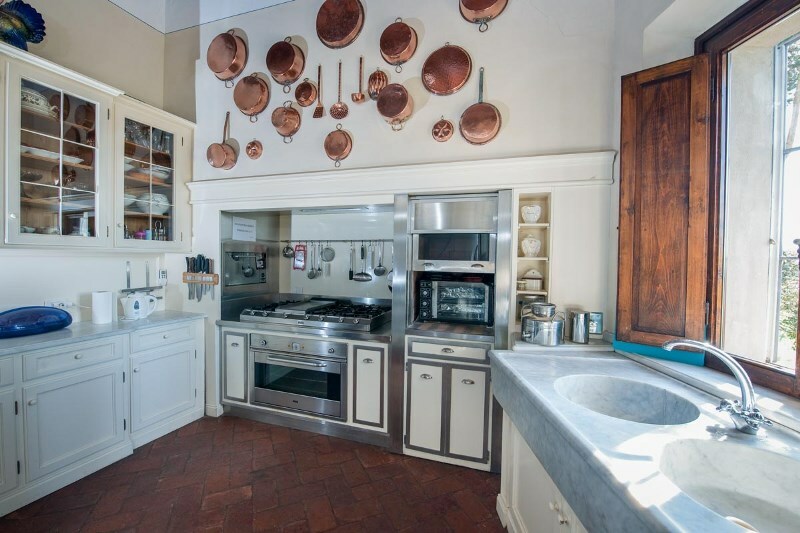 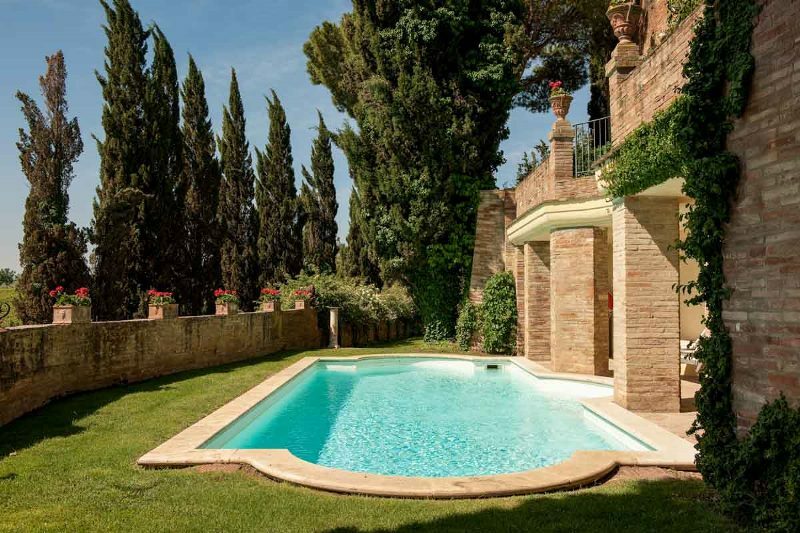 Located at only few minutes drive from Castelfiorentino, the traditional villa is in the middle of a stunning landscape full of history, wineries and vestiges from the past. 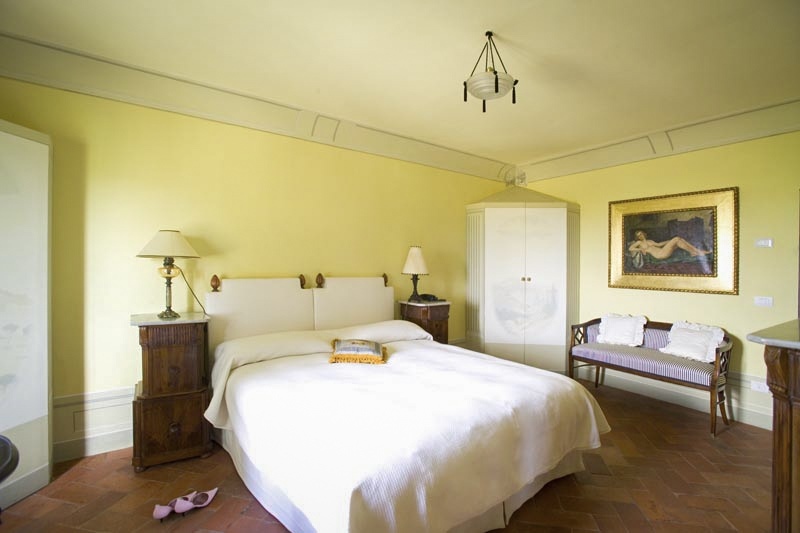 If you want to discover the charm of Italy, it is the perfect location: Florence is at 50 minutes drive, it takes only one hour to Sienna and a little bit more to Pisa. 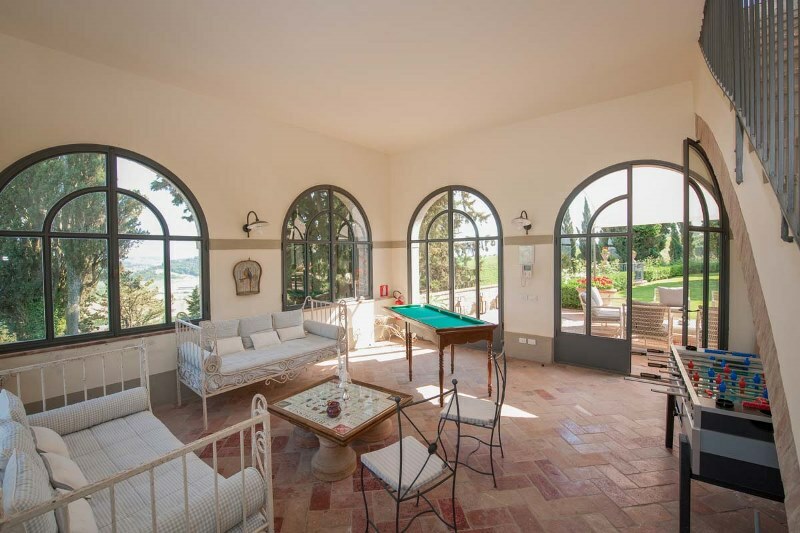 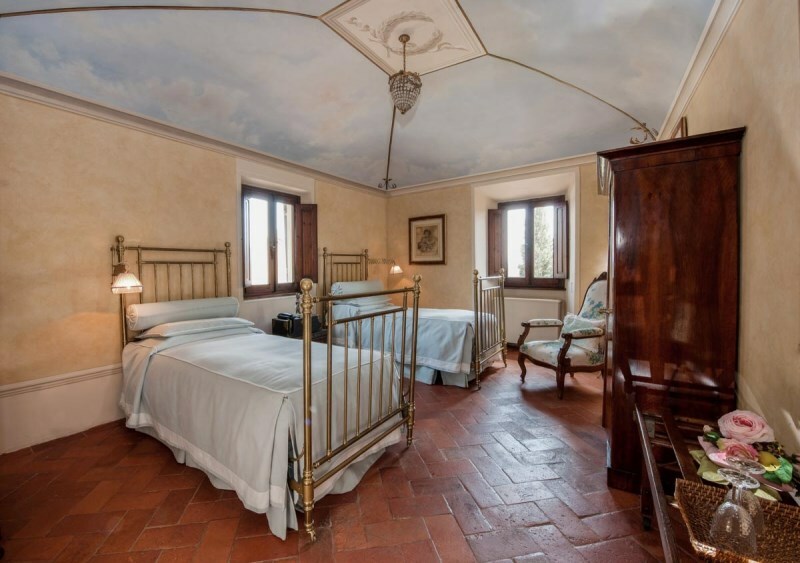 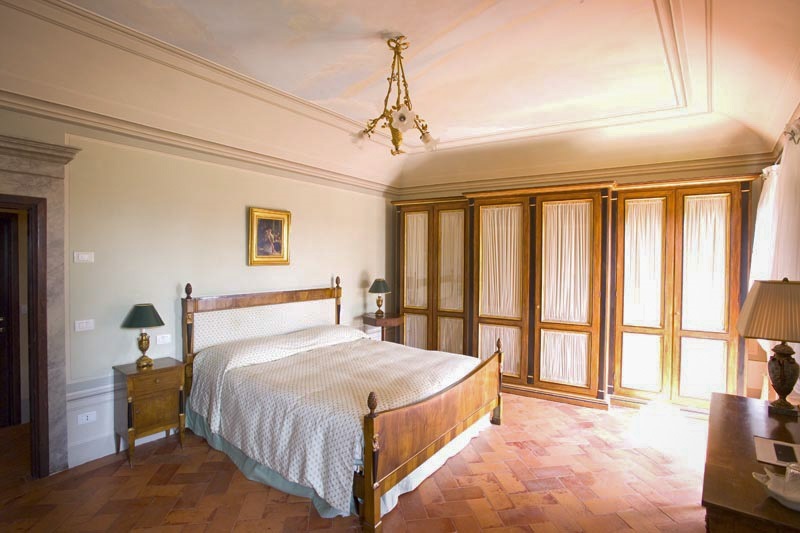 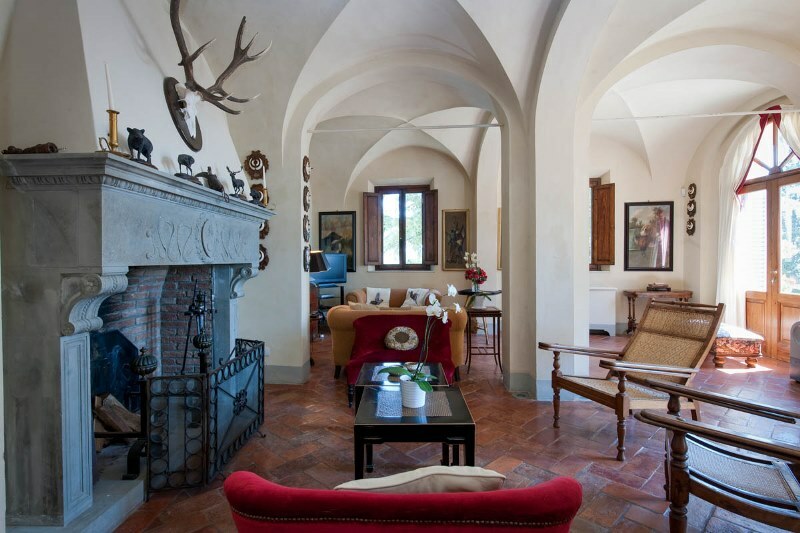 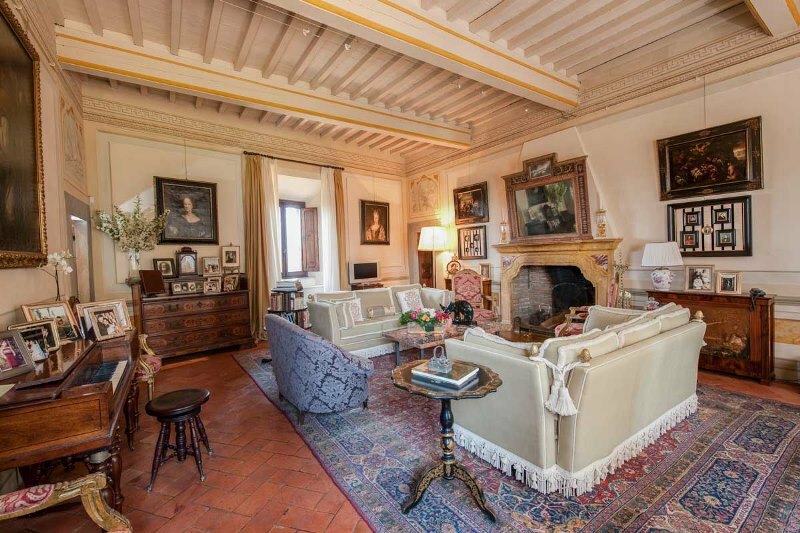 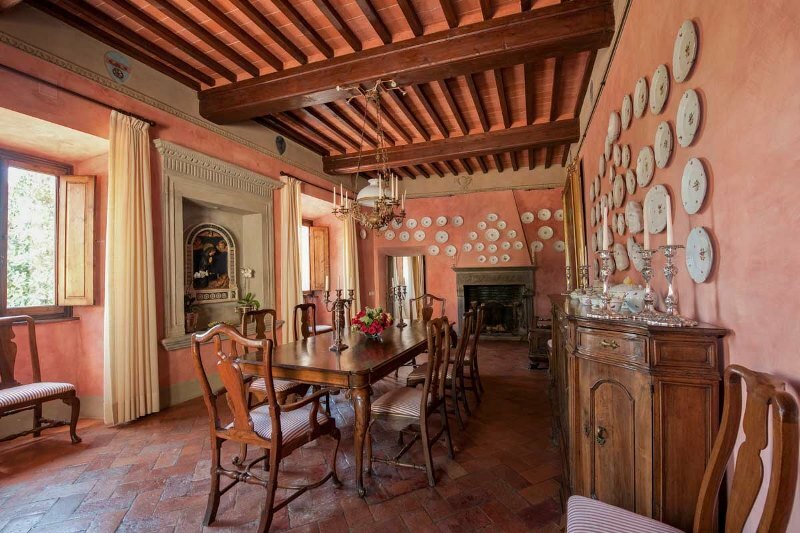 More than a magnificent example of Italian architecture, the villa is a pleasure for the eyes: decorated in a tasteful way with classical furniture items, patterns and paintings, the charm of this property is undeniable. 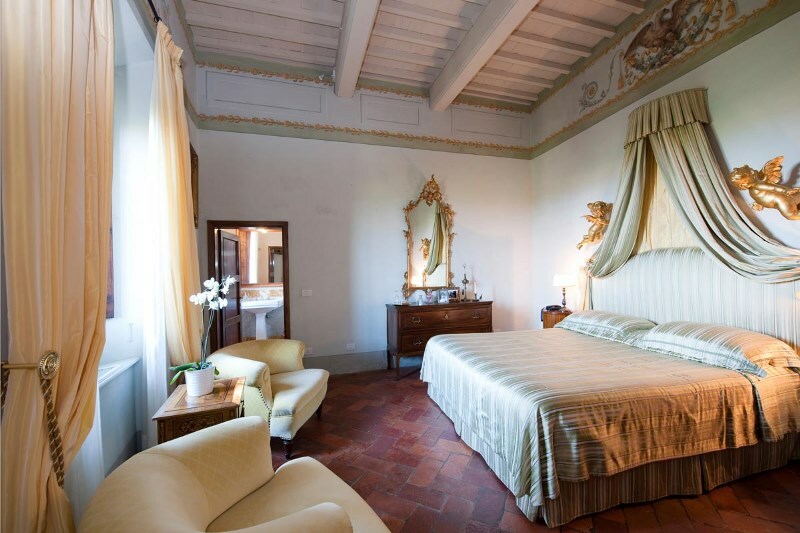 The villa will delight your eyes during your stay and will leave you a sweet sensation of calmness. 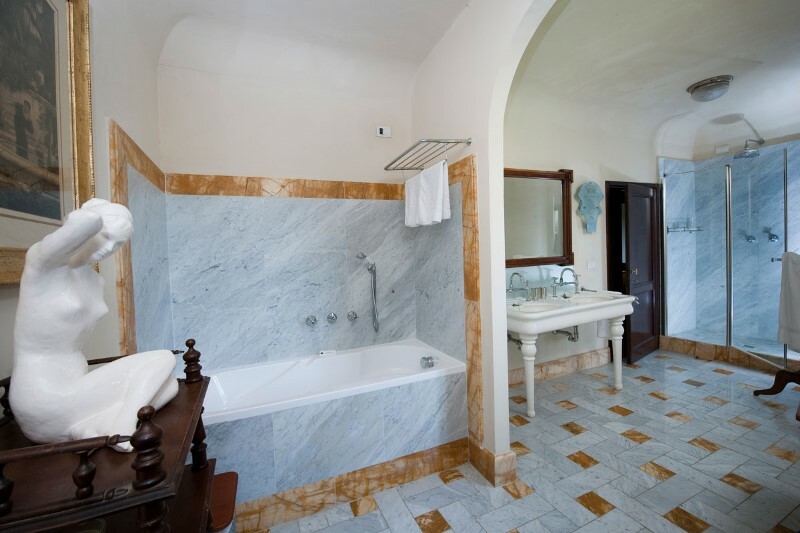 bathroom - Access to tower rooftop with spectacular views.